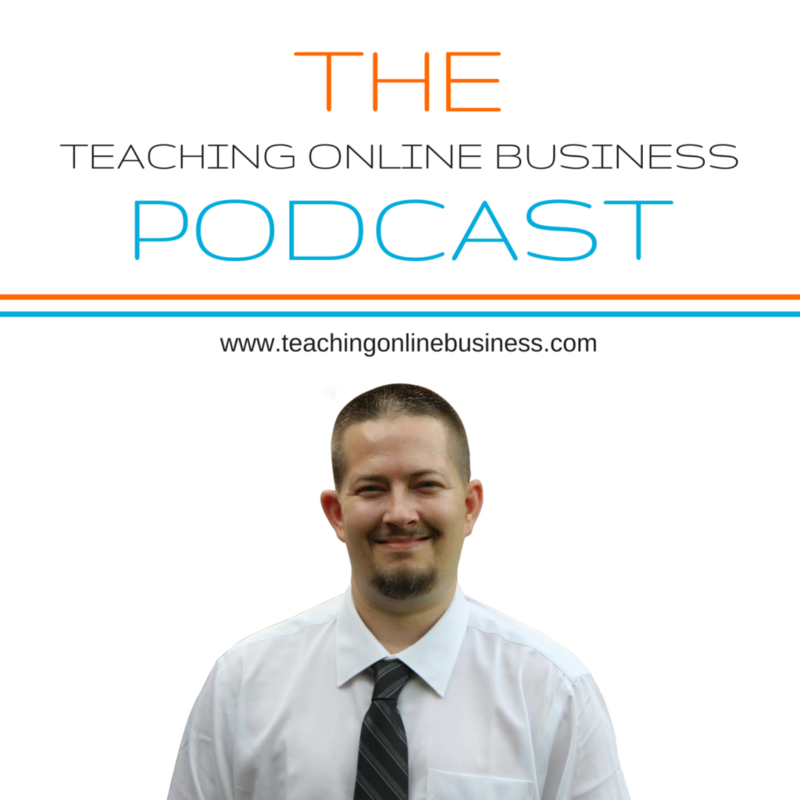 The Teaching Online Business Podcast can be heard on several different platforms. Choose your favorite platform below to listen to Richard. Digital Marketing Strategy: What’s Best For My Business? Here at Teaching Online Business, we’re a family. I don’t say that mildly, that’s exactly what we are. Our growing community of coaches, consultants, authors, speakers, thought leaders and experts are doing amazing things in 2018. 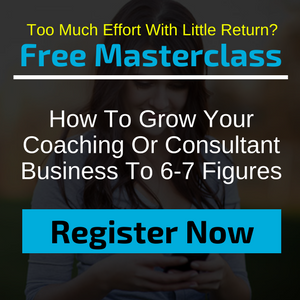 Check out the results here.